Looking for inspiration for a boy's name? Check out the most popular boys names of 2010. When you first find out you're expecting, there are plenty of things to be excited about. There is a nursery to decorate, newborn clothes to pick out and a baby shower to plan. The nine months of pregnancy is a great time to prepare for the arrival of your little one. What else should be on your list? Picking a baby name, of course! According to the U.S. Social Security Administration's list of the top boys' names in 2010, the 10 most popular choices had a lot of similarities to the previous year, 2009. Jacob, Ethan and Michael held the top three slots, respectively, while Jayden, Noah, William and Alexander moved around a bit between the two years. In fact, the only different names were the addition of Anthony and Aiden in 2010, which knocked Joshua and Christopher off the list. Here are the top 10 names in order of ranking. In 2010, there were lots of boy names with the suffix "an." Ethan might have made it in the top 10, but further down there was Logan (No.16), Ryan (No. 23), Nathan (No. 27), Jonathan (No. 28) and Christian (No. 29) - just to name a few. There are also plenty of names that end in "on" or "en." These names are great because they roll off the tongue easily, making them pair great with middle and last names. If you want to follow this trend with a baby name that ends in "n" but don't like "an," "en" or "on," give '"in" a shot. 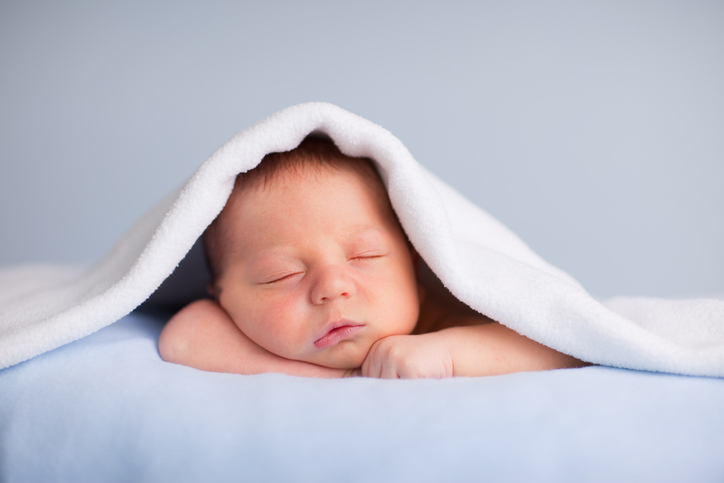 Some adorable names include: Benjamin, Justin or Gavin. Or, try putting a spin on the traditional spelling to add some uniqueness to your little one's name. For instance, you could change Brendan to Brendin or Braden to Bradin, just to switch it up a bit. When it comes to naming your newborn, our world is full of inspiration. Many people choose something based on a character in a film or book or name their little one after someone in their family. On the other hand, some families make an effort to choose a name that is representative of their nationality. This is a great way to respect your family's culture. That way, your little boy will know where he came from and will feel a connection to his background. For example, some traditional Irish names are: Cormac, Conan, Niall and Aiden (No. 9). Great Hebrew-based names include: Simon, Isaiah (No. 43) and Emmanuel. Do a little research on your culture to see what you take a liking to.